On the occasion of the 2018 Roma week (8-12 April), the Council of Europe’s Youth Department is organizing a panel discussion titled Roma Youth in the European Policy Agenda Post 2018/2020, scheduled to take place on Thursday 12 April from 11:00 to 13:00 at the Council of Europe office in Brussels. The aim of the panel discussion is to bring together relevant Roma and youth stakeholders for analytical discussion on the possibilities and ways of creating participatory policy making and implementation within youth and Roma integration policies and frameworks. The panel discussion is organized under the programme of activities of the third EU Roma Week marking 8th April, International Roma Day. 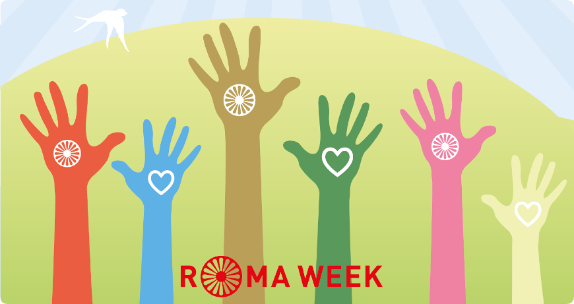 The EU Roma Week is organized under the patronage of European institutions, including the Council of Europe, together with civil society.